Evening everybody! 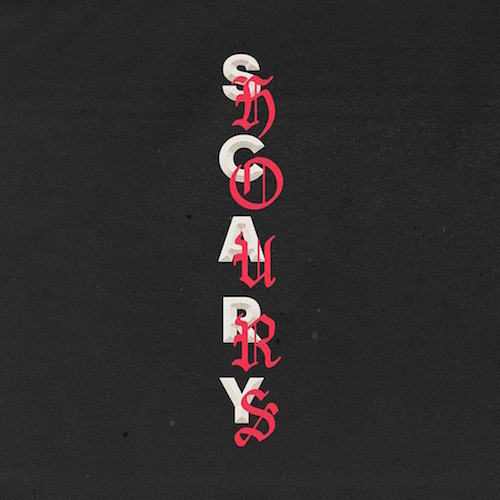 Drake's new single God’s Plan spends its 8th week at No. 1 on the Billboard Hot 100 Singles Chart! The top 3 remains the same: at No. 2 we have Ed Sheeran's Perfect and at No. 3 we have Bruno Mars & Cardi B's Finesse (Remix)! 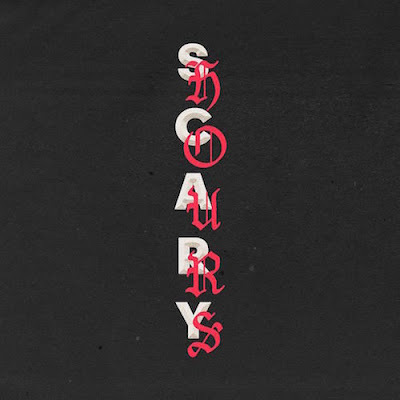 God's Plan de Drake passa a sua oitava semana no #1 da tabela de singles mais vendidos nos EUA! O top 3 encontra-se inalterado: no #2 temos Perfect de Ed Sheeran e no #3 temos o remix de Finesse de Bruno Mars com Cardi B!